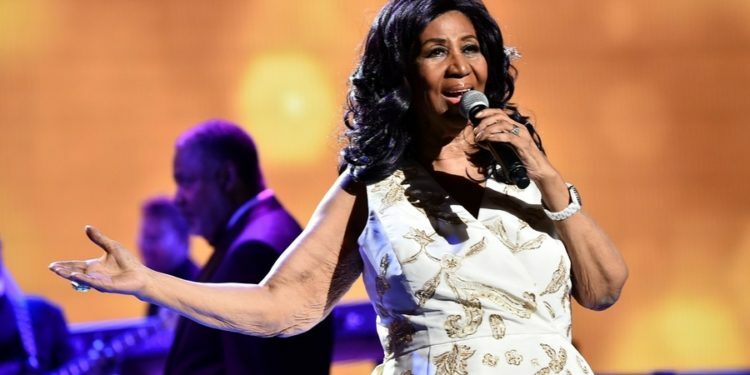 The funeral service for the late Queen of Soul, Aretha Franklin has been scheduled for August 31st in Detroit after a two-day public viewing of her casket. 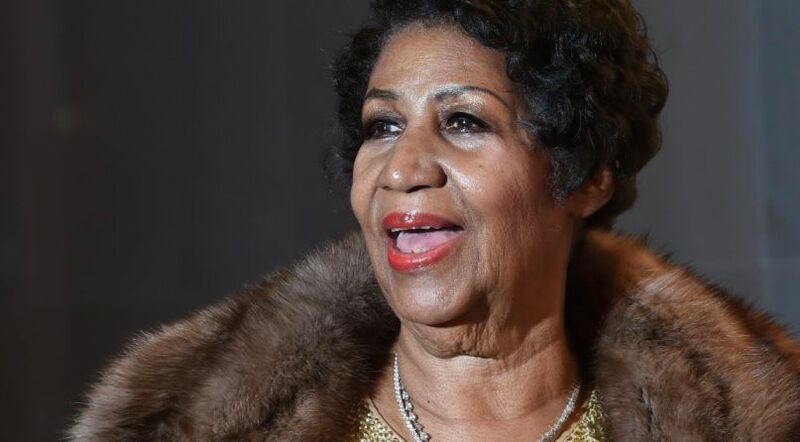 Franklin’s body will be laid to rest at Woodlawn Cemetery in Detroit after her funeral at the Greater Grace Temple nearby with attendance at the service limited to family and friends. Her body will be entombed at her family grave site alongside the remains of her father, the Reverend C.L. Franklin, her brother, Cecil Franklin, and sisters Carolyn and Erma Franklin. Aretha Franklin, passed away on Thursday at the age of 76 after battling with pancreatic cancer. She was the long-reigning “Queen of Soul” with hits as “Respect” and “Chain of Fools”. The Grammy-winning vocalist, was born in Memphis, Tennessee, grew up in Detroit after moving there as a youngster with her family from Buffalo, New York. She got her start as a singer touring in her father’s gospel show when she was a teenager. President Buhari Returns to the Country Today.